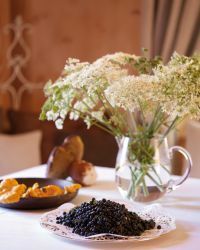 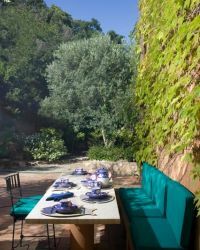 Completely immersed among the wooded slopes of the hills and silver hue of a century old olive grove, the villa Monteti has a symbiotic relationship with the natural landscape that it is located in. 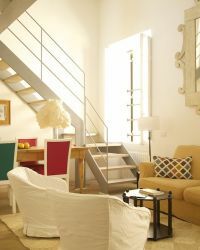 This is a very stylish and beautifully decorated loft flat with large windows and very high ceilings. 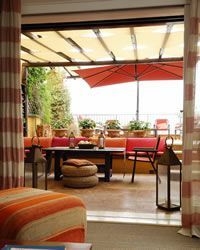 An ideal pied a terre for a city break in Rome. 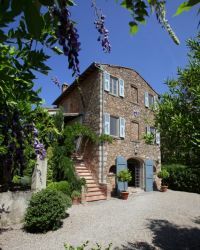 This property has appeared in House and Garden, AD. 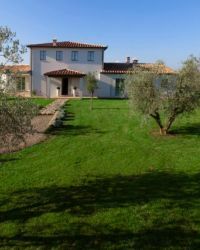 Beautifully renovated 4 Bedroom, 3 bathroom, loft located on the Piano Nobile. 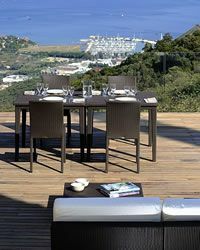 Entrance, living room, views of Pantheon, modern kitchen, air conditioning and elevator and extensive outside terraces. 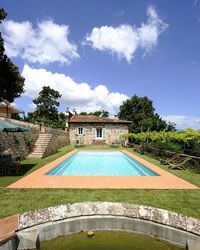 Poggio Alto is a stunning estate located in the hills close to Capalbio with views all the way to the sea and the Argentario peninsula. 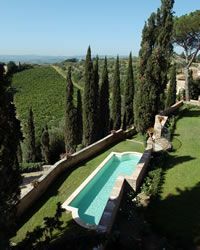 This classic Renaissance villa is located within a large estate, surrounded by vineyards, olive groves and old-growth hardwoods. 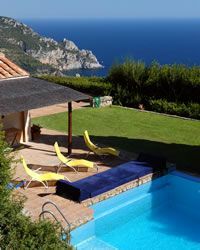 Villa della Pianista is a beautiful "pieds dans l'eau" private home with a swimming pool and two separate private paths down to the sea. 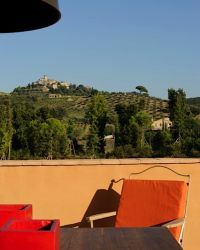 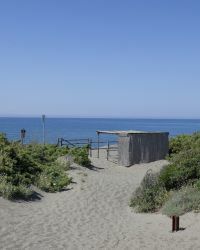 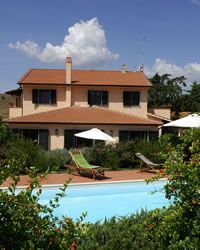 Situated on a hill in the unspoilt landscaper of the Tuscan Maremma, La Pescia is the perfect place to get away from it all with the beach being just 10 minutes drive away. 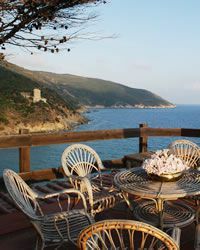 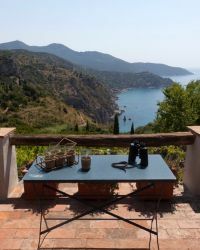 In a completely wild Mediterranean landscape, dramatically nestled on top of 100 meter high cliffs, Casa di Isabella is a pretty cottage with a stunning view over the Mediterranean and Monte Argentario's coastline. 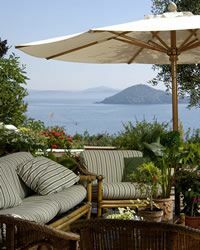 La Contessa is a beautiful, stone-built villa located in the hills above Porto Ercole, which has wonderful sea views towards the Cala Galera marina and the best sandy bay in Argentario - La Feniglia. 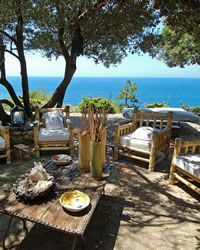 In a completely wild Mediterranean landscape, dramatically nestled on top of 100 meter high mesmerising cliffs, Isola Rossa is a pretty white cottage with a stunning view over the Mediterranean and Monte Argentario's coastline. 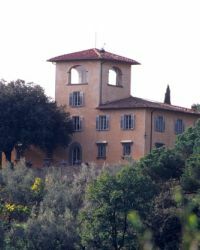 La Tavena lies within a 650 hectare estate in a unique and picturesque area of countryside just south of Siena. 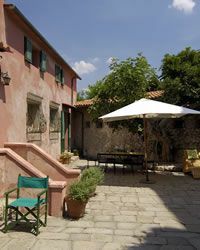 Il Patio is a unique and prestigious property beautifully located by the sea in the archaeological area of Ansedonia, Tuscany. 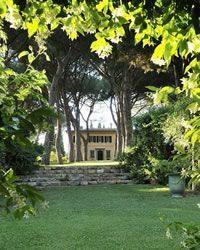 Villa Altana is a re-imagined Bohemian refuge, which blends a modern contemporary aesthetic with a traditional and rustic ideal to create an unconventional environment that is simultaneously chic, serene and inspiring. 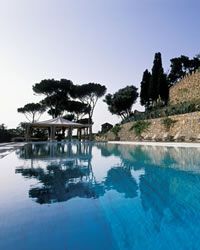 Gli Ulivi is an exclusive villa with an authentic Mediterranean sophisticated flavour. 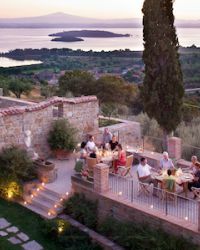 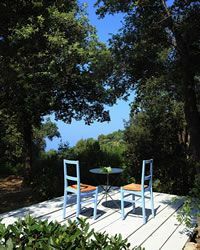 The villa is immersed in an ancient olive grove, which gently slopes down to the sea. 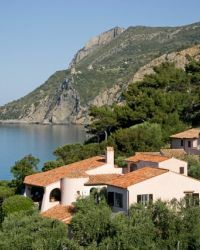 Villa Le Cime is a splendid, stone-built property on the heights of Porto Ercole affording a magnificent view over the famous crescent-shaped bay of La Feniglia all the way to mainland Italy. 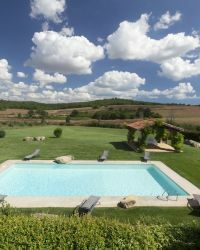 Casa dei Campi is a beautiful, recently refurbished, villa located 10km from the sea immersed in the wonderful countryside of the Tuscan Maremma, just a very short drive from the village of Capalbio. 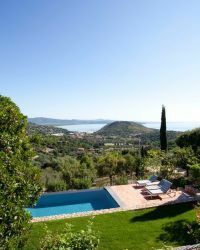 At La Thailandia, guests can easily imagine that they are staying in the glamorous Eden Rock Hotel in the South of France; yet this spectacular "pieds dans l'eau" villa can quickly become one's own very private and luxurious home. 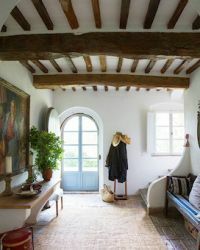 La Provencale has all the charm and beauty of a house in the South of France, yet it's conveniently tucked away in the hills just above Porto Ercole. 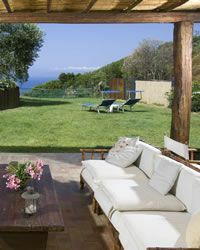 It has beautiful gardens, a wooden decked swimming pool and exceptional views of the coast. 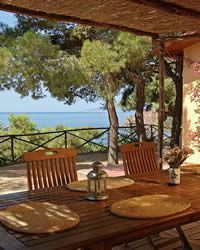 Cala Piazzoni has ochre coloured walls which are covered in bougainvillaea and the house is surrounded by acres of green vegetation. 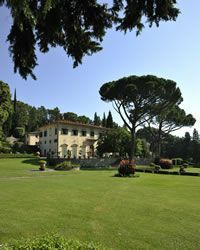 Well-manicured lawns surround the swimming pool and if this were not enough, the villa has a view to die for. 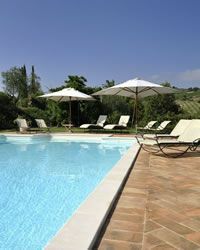 Villa Pescia dei Campi is a 5 star full-staffed luxury property in a wonderful, unspoilt rural setting. 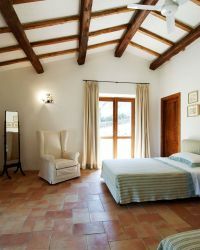 The Villa offers guests every possible comfort and amenity, each of the 5 bathrooms with its own en suite. 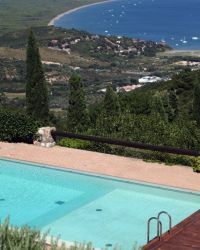 Villa Romana is a beautiful gem of a property nestled in 1.5 acres of Mediterranean terraced and landscaped gardens, with "pieds dans l'eau" access to the sea. 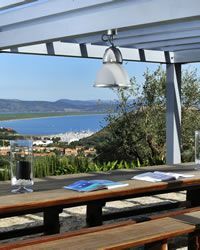 Villa I Mulini is a handsome property situated on a terraced slope, offering breathtaking panoramic views of the Orbetello Lagoon, La Feniglia's extensive sandy beach and the "La Rocca Spagnola" fortress in the far distance. 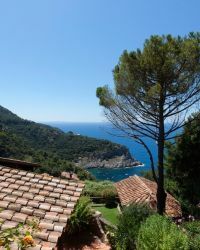 Perched on a headland overlooking the very pretty bay, Villa Le Cannelle enjoys one of the most spectacular and far-reaching views of the sea, the sky and the endless horizon. 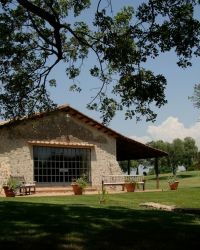 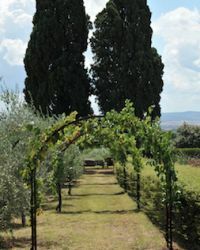 Located in 150 hectares of private land, Tiberini 1 is located on a hilltop surrounded by extensive lawns (approx 2 hectares), olive trees and woodland. 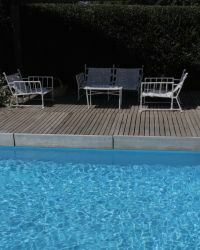 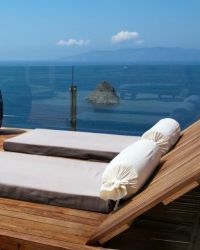 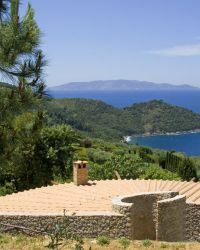 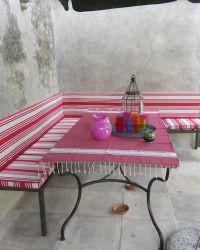 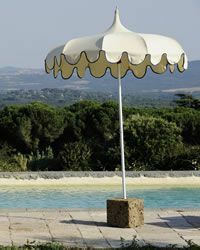 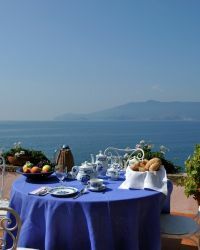 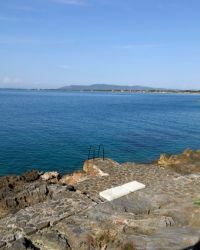 Casa Azzurra is a wonderful property nestled in large Mediterranean gardens, with "pieds dans l'eau" access to the sea. 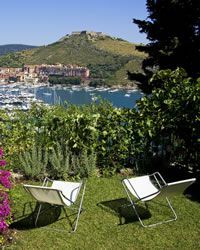 Villa Sbarcatello is a stunning waterfront property, located on a headland just around the corner from Porto Ercole, one of the most elite of Italy's summer destinations. 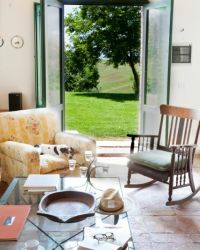 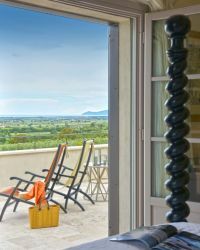 Casa Il Giardino is a beautiful villa decorated with great flair and style set in stunning Maremma countryside and yet less than 10 minutes drive to the nearest beaches. 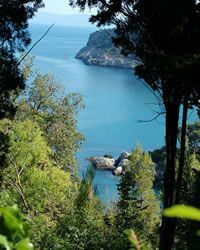 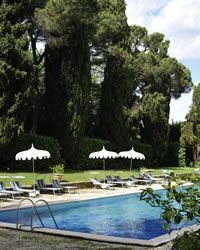 A little further along the coast from the famous Il Pellicano hotel and completely hidden away stands lovely villa Oriente, an unusual and more than comfortable home set in extensive and very private gardens of pine trees and shrubs. 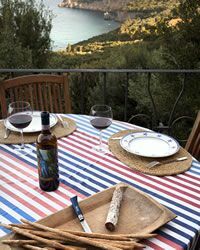 The Tiberini estate has breathtaking views across the valley and to the sea some 6kms to the beaches of Capalbio and Ansedonia. 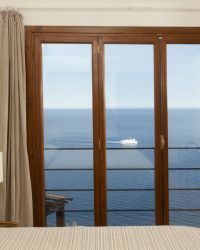 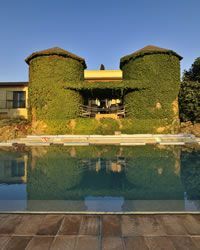 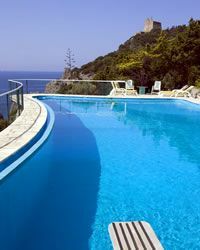 Le Viste is a spacious and elegant apartment located in the pine-clad hills of the fashionable Porto Ercole. 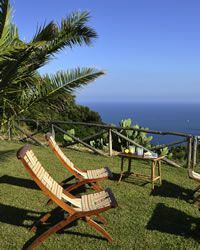 I Tetti is a charming one floor villa located in Cala Piccola close to Porto Santo Stefano. 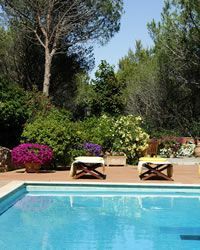 The villa is within the private gated community giving access to all the exclusive privileges of this location. 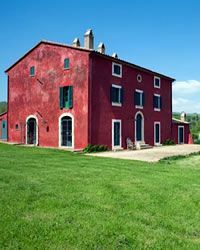 Villa Cavallini is located in an area called the the Maremma, a less well known and therefore all the more intriguing part of Tuscany, which stretches south towards Latium. 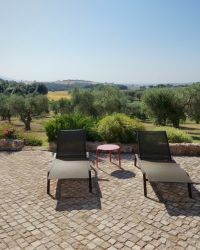 Located in 150 hectares of private land, Tiberini 3 is located on a hilltop surrounded by extensive lawns (approx 2 hectares), olive trees and woodland. 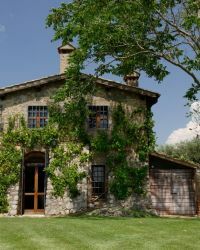 Set within the grounds of a beautiful family country house near Capalbio in the Maremma countryside of southern Tuscany, nestled amongst the wild roses, lies a somewhat smaller but equally elegant property Le Rose. 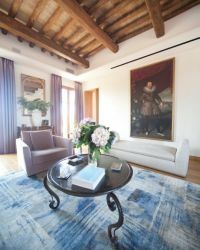 Unique in the Dolomites, this charming retreat is set apart by unparalleled luxury and elegance.